A house was broken into in Reiger Street on 26 July. The incident took place between 8:20 am and 12:30 pm. The owner was not at home at the time of the incident. Upon the owner’s return he found the front door and safety gate forced open; entry had probably been made with a crowbar. 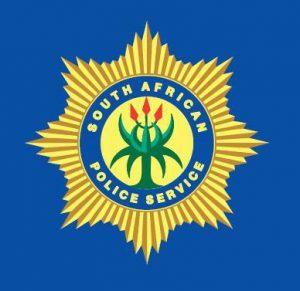 According to Melkbosstrand police spokesperson Constable Debbie Alard a television, iPhone, two laptop computers and a Sony camera were stolen. The value of the stolen items amount to R39 500. A car was broken into outside Coral Heights flats on 25/26 July. The owner of the car parked outside the flats around 7:45 pm and made sure that the car’s doors were locked and the windows closed. On the owner’s return at 6:45 am the following morning the car was open. The car radio’s faceplate and a child’s jacket had been stolen. The value of the stolen items amount to R1200. There are no suspects in either cases. The unattended vehicle that had been standing on the verge at the entrance of Melkbosstrand has been towed away.